A small town on North Ayrshire's coast; there's regular ferry service from Ardrossan to Brodick on the Isle of Arran. 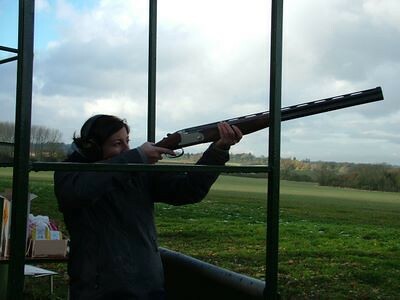 Enjoy a 10 clays shooting, archery and a tasty meal in Ayrshire. Really easy to book today. Sandy beach between Ardrossan and Saltcoats in North Ayrshire with shallow water that is perfect for swimming and paddling as it is shallow for 100s of metres! 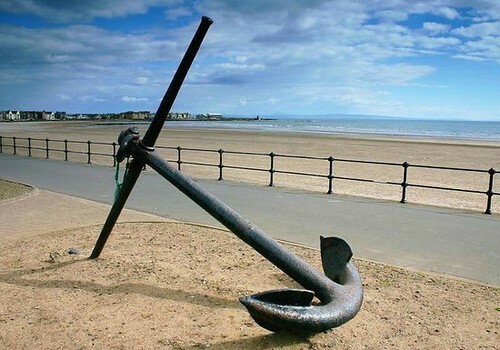 Perfectly located seaside static on Ardrossan Beach that is perfect for family holidays. Sleeps 7 people across 3 bedrooms. 1 Dog welcome. Beachfront lodge between the Seamill and Ardrossan in Ayrshire. Sleeps six people in three bedrooms.